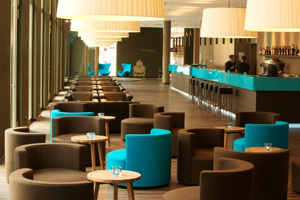 German hotel operator Motel One is planning to open its first property in Manchester. Work on the 330-room property will start in September and is expected to last 15 months. The hotel will be located on the corner of Whitworth Street and London Road opposite Piccadilly Station and the Grade II listed Fire Station in the city. The existing Hotel International will be demolished to make way for the property. Motel One is opening a hotel in Edinburgh at the end of this year.